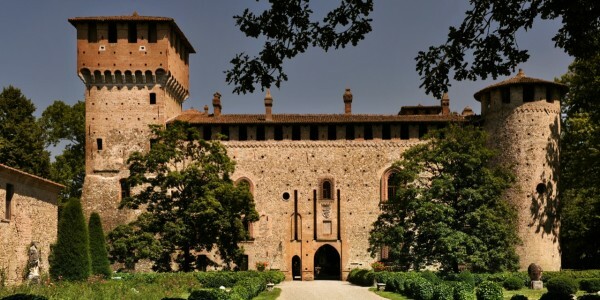 The Castle combines medieval and neo-gothic architecture. Thanks to its structure it can host events of one or more days, .. 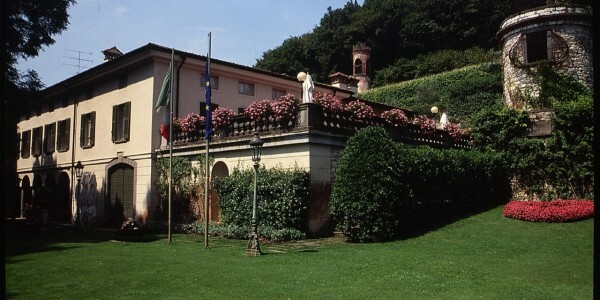 The Apartment is located in one of the most elegant Palaces in an important steet in the north of Florence ..
A beautiful castle located in the pristine environment of the Piedmont hills, 568 mt above sea level. The Castle, built .. 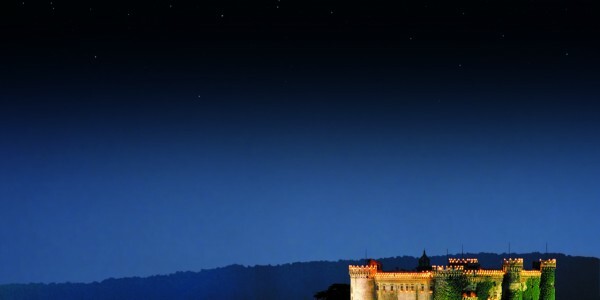 The Castle is located on Lake Bracciano, 40km from Rome. The Castle is developed onto 3 floors. Ground Floor: Granary .. 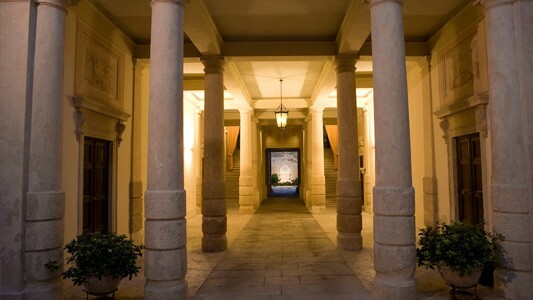 The inside of the present Palace has a series of building stratifications which date back to the late Middle Ages. .. 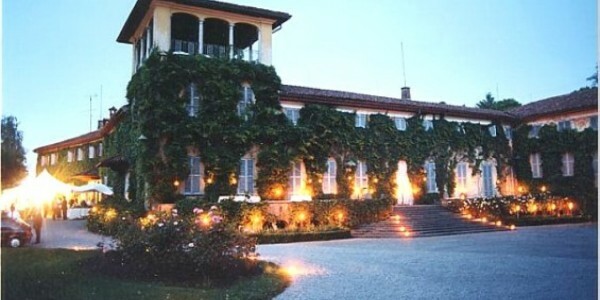 The Villa is a fabulous house built in the 19th century and located in the heart of the Franciacorta region, .. 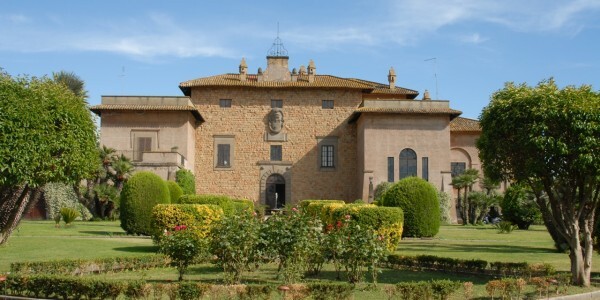 This stunning mansion was built around 1500-1600 and was part of a larger building, presumably a castle. It was built .. 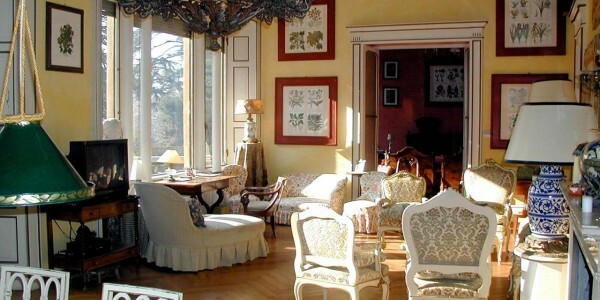 The structure of the Villa is about 4.400 m2 wide and it is characterized by many rooms with different destinations, .. 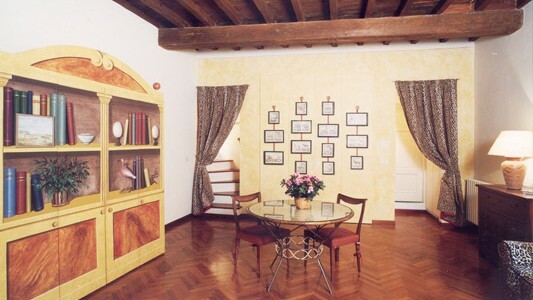 The Villa is a design historical dwelling created as an old central tower, to which many additional buildings have been .. 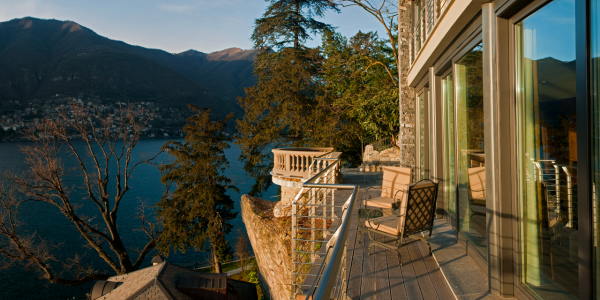 The villa is located on the east side of Lake Como. Considered a jewel encased in 16.000 year old oak, .. 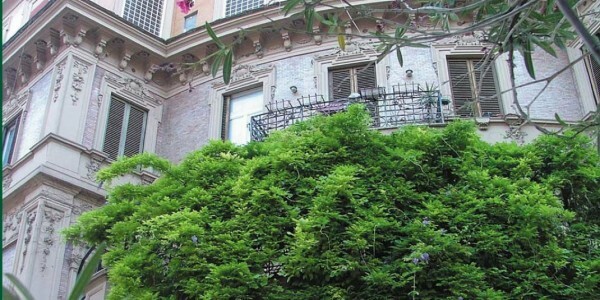 Located in the heart of one of the most beautiful areas of the “eternal city”, Parioli, this marvellous early 20th .. 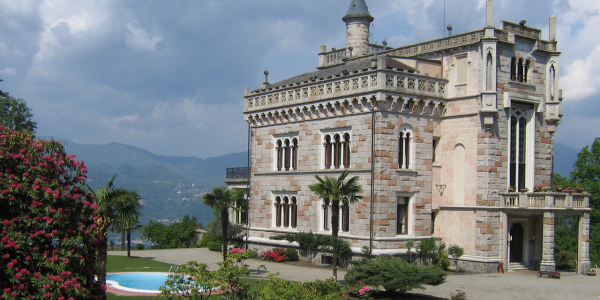 The Villa is about 0.3 km from the lake and 1.5 km from the town, near a beautiful medieval castle .. This luxurious tropézian house of 250 sqm is located really close to Beauvallon Beach on the Cote d’Azur, near a .. 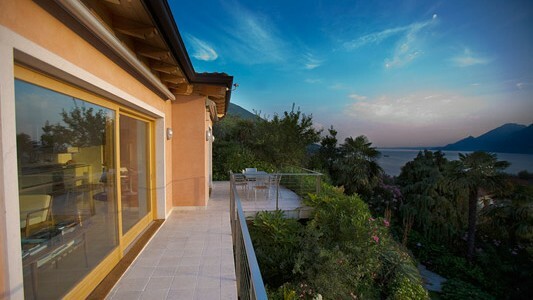 The villa overlooks Brandinchi Beach one of the most beautiful and famous ones in the area. It stands alone on .. 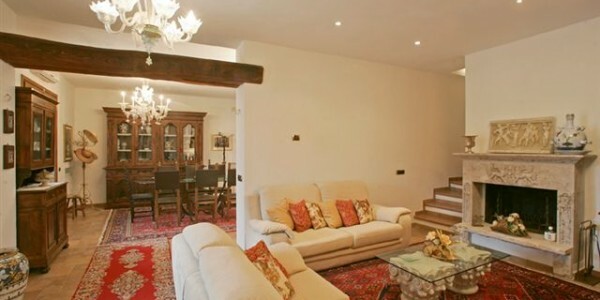 This recently built Villa (less than 10 yrs ago) is located in the middle of a Winery in Poggetti di .. 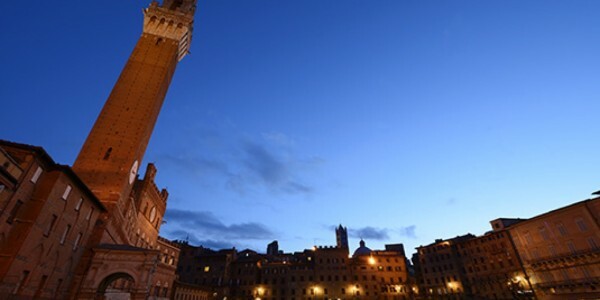 In the heart of Siena, this Apartment can offer everything you need for a romantic getaway submerged by history and .. 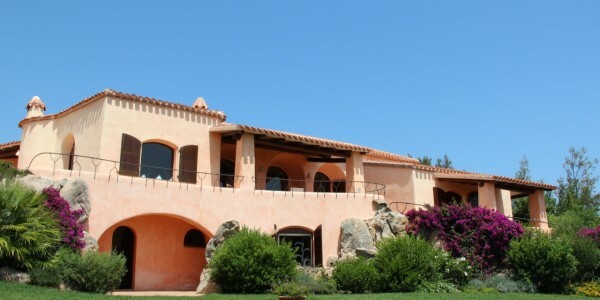 The Villa is an exceptionally big and stylish property located close to Lia Beach area. It is facing south in .. This private rural Villa located in a private estate with a guest house is nestled in the hills behind the ..